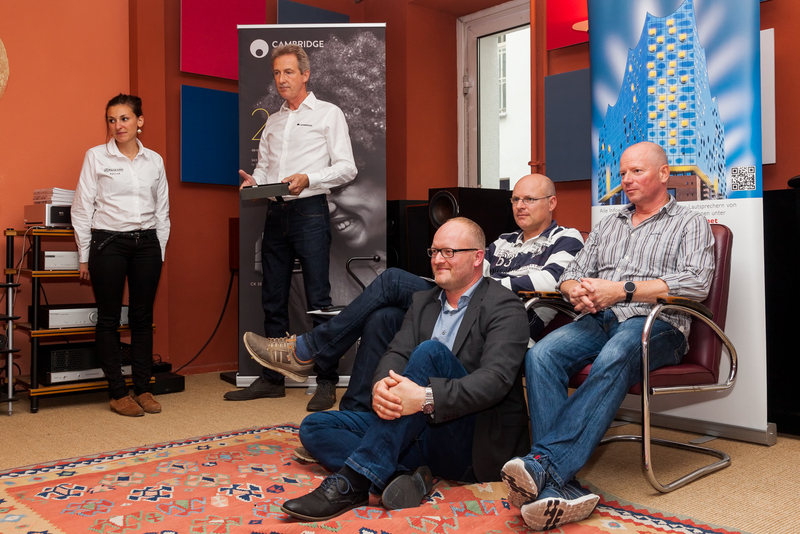 At first we had – again – Ulf Soldan of Bowers & Wilkins, who presented the brand new B&W 700 S2 Series. Specifically, the stand-alone loudspeaker 702 S2 and the compact loudspeaker 705 S2 were used on a combination of DigiBit Aria 2, Rotel RCD-1572 and the Rotel RA-1592. In addition to many music samples, there was detailed information on the technical features of the 700 series from B & W, which we documented in the following video. 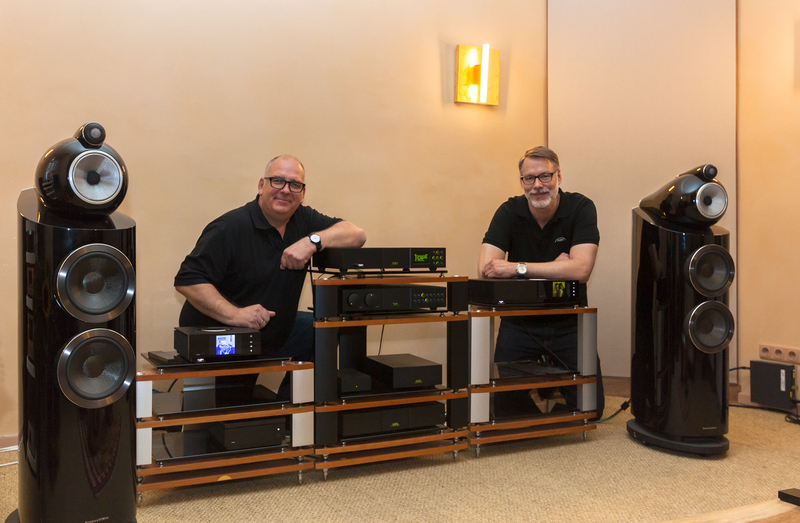 After the introduction of the new Naim Audio Uniti core at the end of last year, some waiting time and the recent delivery of the Uniti Atom, the new series was almost complete at the presentation of Andreas Kaiser and Olaf Steinert. 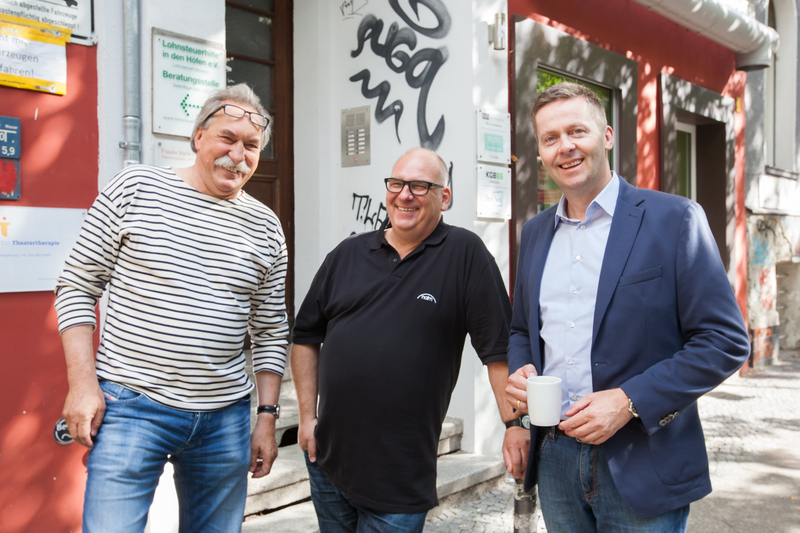 Only the Uniti Star (Star-Allüren?) Was missing: In the direct comparison, there were the all-in-one players Uniti Atom and Uniti Nova as well as a grown Naim combination (NDX, NAC 282, NAP 250 DR, HiCap DR) System. The speaker system was a stereo pair of the Bowers & Wilkins 803 D3. 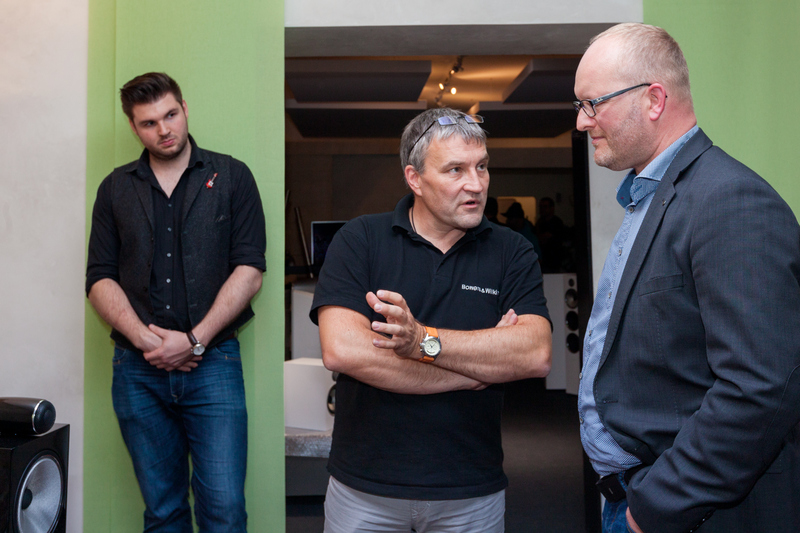 More detailed information about the new Uniti series is available from Olaf Steinert in the video – soon. 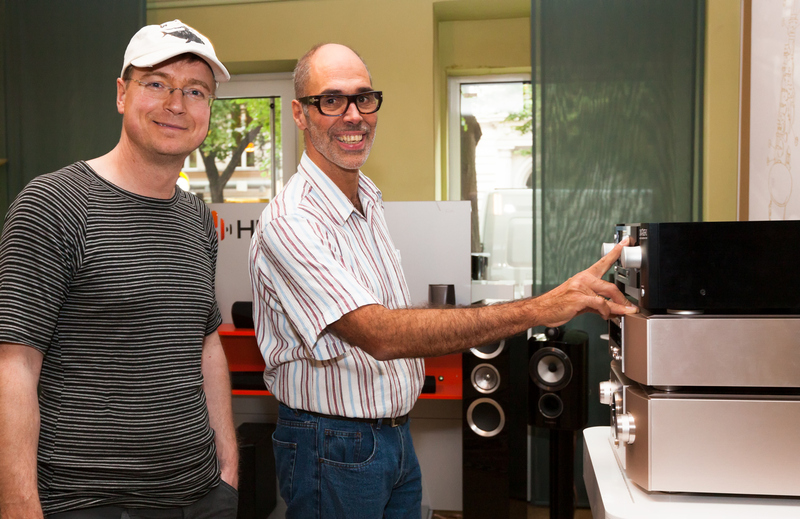 In the day team mode, Dolphins Dall of Monitor Audio and Reiner Kockot of Cambridge Audio were also on the road. 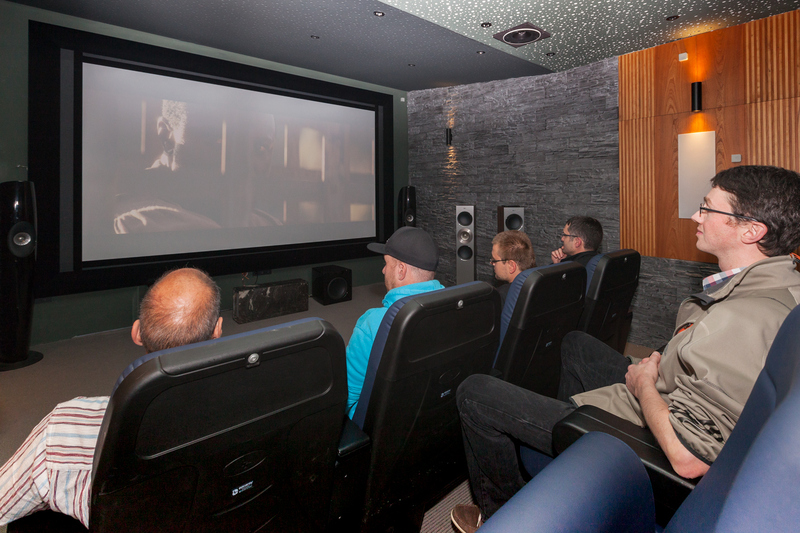 See and hear the recently released Monitor Audio Silver Series on a Cambridge audio system consisting of the Azur 851A full-range amplifier, the Azur 851N network player and the Azur 851C CD player. This is followed by a video. 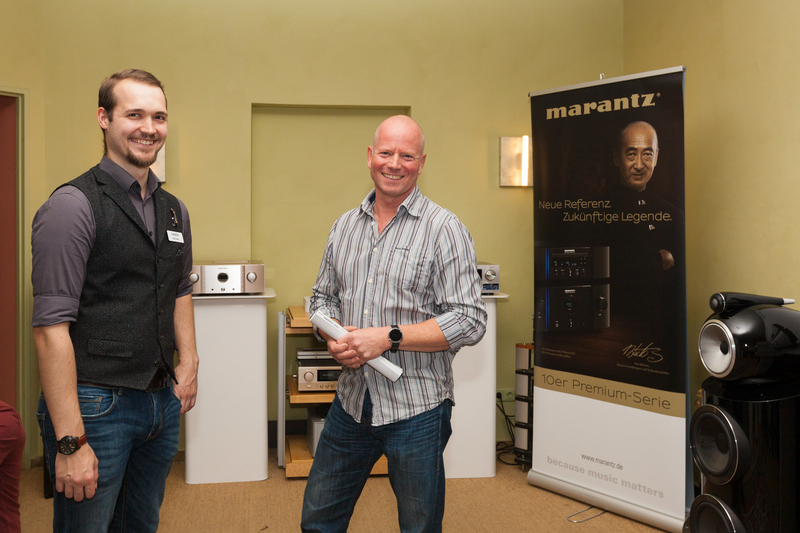 All interested in Denon & Marantz was available to Malte Schumm. 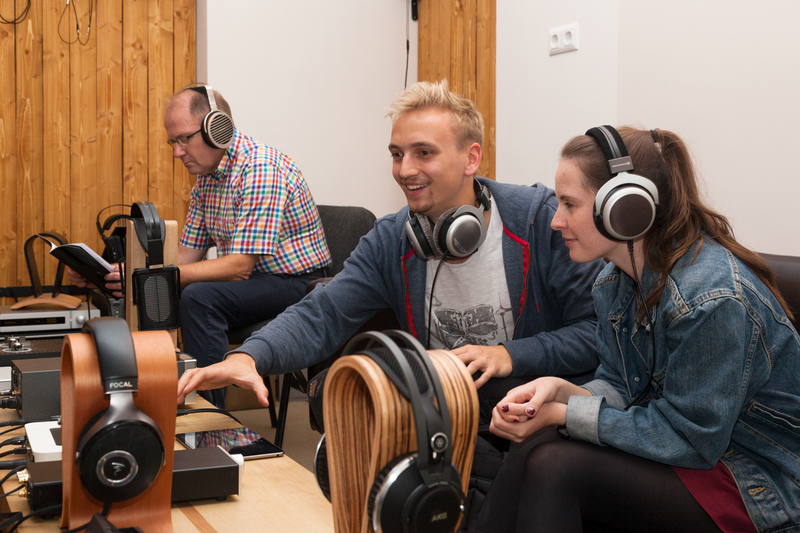 Due to the wide product range (including the Denon HEOS line and the new Marantz 10 series), we had turned our demonstration studio into a kind of showroom. 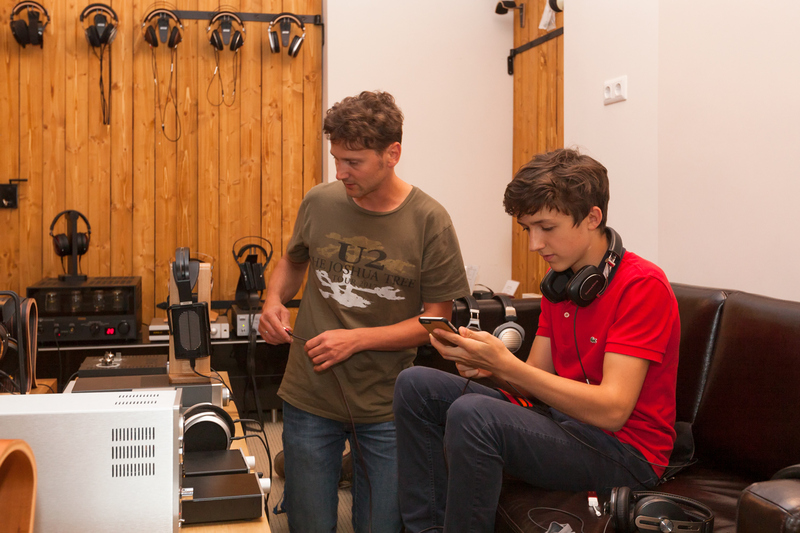 In our headphone studio, there was ample opportunity to listen to our entire headphone program. 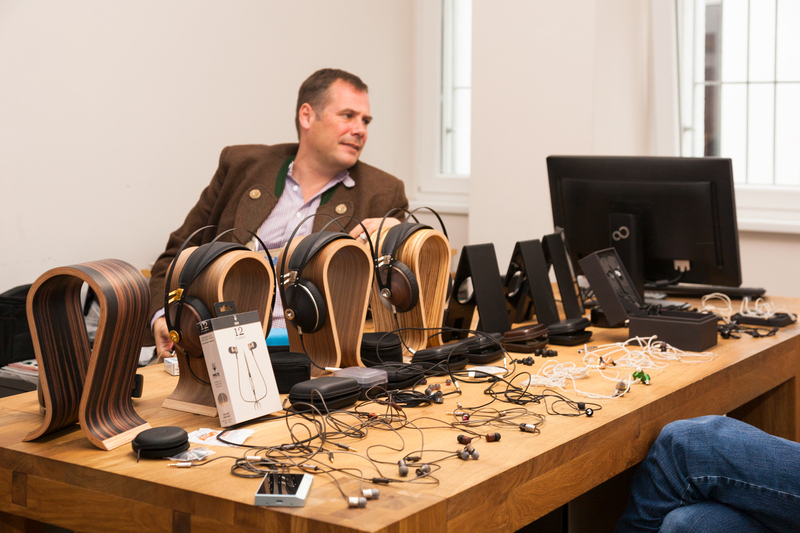 In addition, we were the guest of Thomas Halbgewachs from the Headphone Company as a product specialist for the high end players of Astell & Kern and Meze headphones. Thomas had also – as one of the photographs shows – various current high-end in-ear headphones in the luggage, unfortunately Thomas himself has gone through us in photographic terms through the cloths. 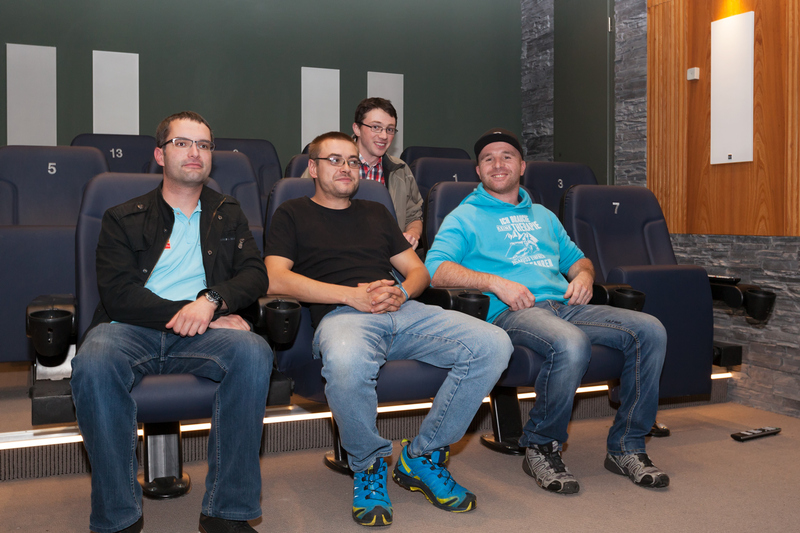 In addition, we naturally used the Berliner Ohren-Tage to present our renovated home cinema. 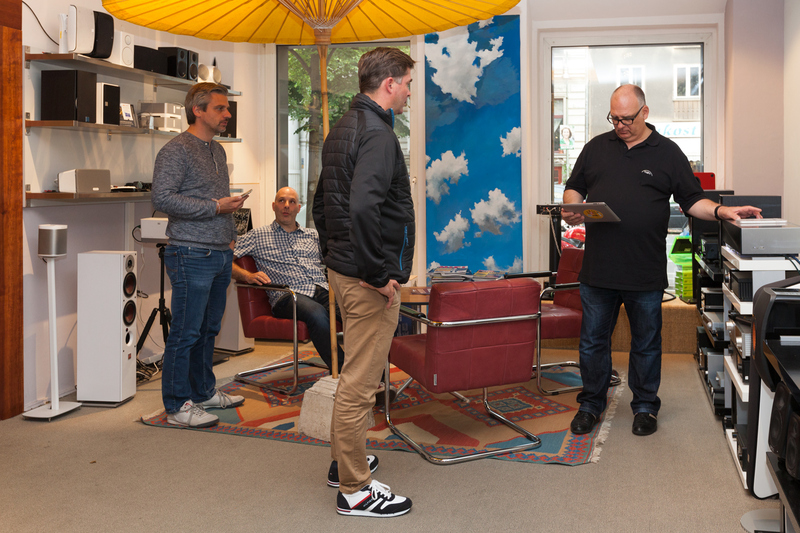 Since our guests unfortunately had to cancel at short notice, our Robert Schlundt, who is responsible for the planning and implementation, armed with the new Epson EH-LS10500, Ultra HD Blu-ray and remote control armed, the things themselves in the hand. Finally, we would like to thank all the guest presenters, our team and, of course, all visitors. Until next time!.